For certain businesses and organizations commercial refrigeration is very important and when breakdowns happen, they can have a huge impact on your business. For that reason,it is essential for you to keep in touch with repair firms with expertise in commercial refrigeration services. Appliance Masters Repair Service in Huntsville Alabama is able to offer a variety of different service agreements to suit the needs of your business.The best thing about this company is that you can get all of your appliance repair needs taken care of easily through them. Sometimes replacing your refrigerator with a new one can cost you more money than you can afford to pay. It is much cheaper and viable servicing & repairing the existing one. There are many refrigerator repair companies that are qualified to make the repairs you might need. 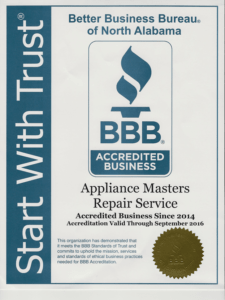 Appliance Masters offers a qualified service at a reasonable rate and treats their clients with the up most respect. Planning: If you want to open a new restaurant or expand your existing business in Huntsville, it is a must for you to consult with an experienced refrigerator service provider. They can provide you with important advice on the best equipment and setup, whether it is a walk-in cooler or drop-in refrigerator. Installation: If your equipment is not installed correctly, then it will not work properly. 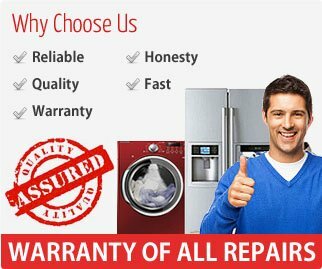 This appliance repair service provider will help you get optimum performance by sticking to standards set forth by the various manufacturers. You should not hire a general contractor who is not familiar with the components of today’s appliances. Maintenance and service: All industrial refrigeration and ice machines need regular care.Your cooling professional will help you make a schedule of preventative maintenance and service in a regular interval for all the components by following the manufacturer’s guidelines. This will not only extend the functional lifespan of your machines, but also keep the warranty in effect for its full duration. Repair: If any of your cooling, refrigeration, or freezing equipment breaks down or gets damaged, it will over the productivity,ruin your food, or lead to customer dissatisfaction. 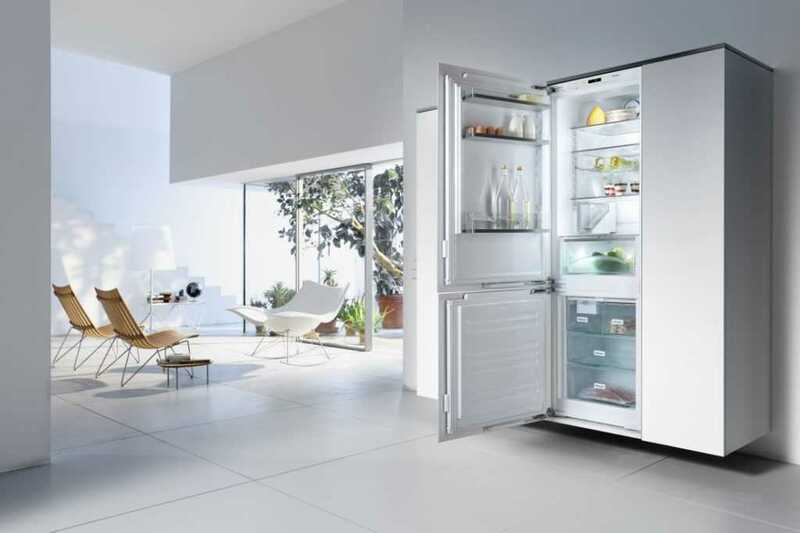 Appliance Masters Repair Service is always ready to help you in this situation. They can provide you with all of the support you will need for repairing your refrigerator at an affordable price. There is no doubt that in business, as in life, relationships really matter. Always try to hire the right cooling company, like Appliance Masters Repair Service in Huntsville Alabama and eliminate one potentially stressful business concern. Afterward, you can get back to doing what you do best; running your business successfully.